-Support for iOS 6 running on compatible iPhone, iPad and iPod touch models. This update also adds support for the latest iPod nano and iPod shuffle models. It only took an hour for the initial pre-orders of the hot new iPhone 5 to sell out. If you weren’t one of the lucky ones to get your pre-order in the first hour you may have to wait a bit longer. 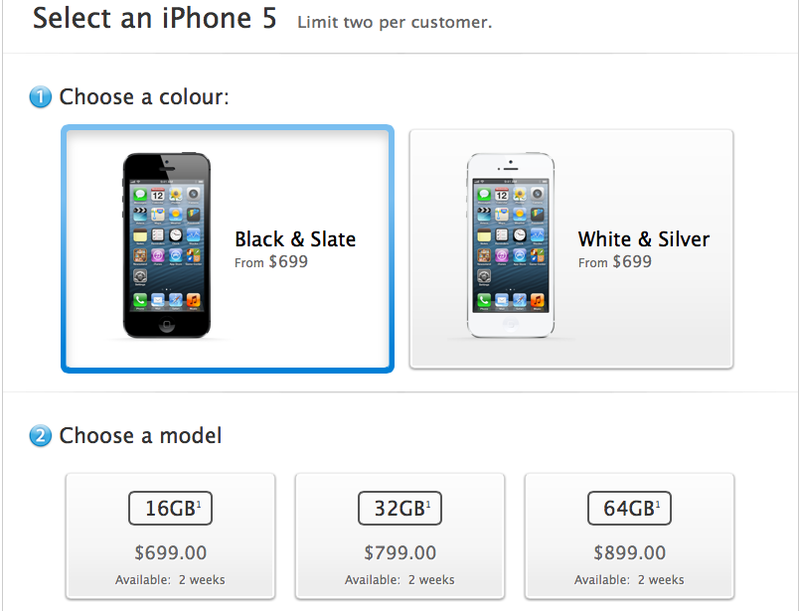 Availability times are now showing 2 weeks on the Apple site. This is unofficially at the moment the fastest pre-order sellout for Apple’s iPhone to date – the iPhone 4S took 24 hours for initial pre-orders to sell out. Were you able to get yours? Which model did you end up choosing? Which color/size will you be getting? Update 9/14/12 2:50 AM CST: While the Canadian store was still down at the time of typing this, I was able to preorder using the Apple Store App. The process was simple and took less than a minute to complete. If the store is not working for you, I suggest giving the dedicated App a try. Spigen SGP has done an excellent job of taking the time to make their packaging of their products look just as good as the product itself. When you receive the product, you feel like you are purchasing something of premium quality. 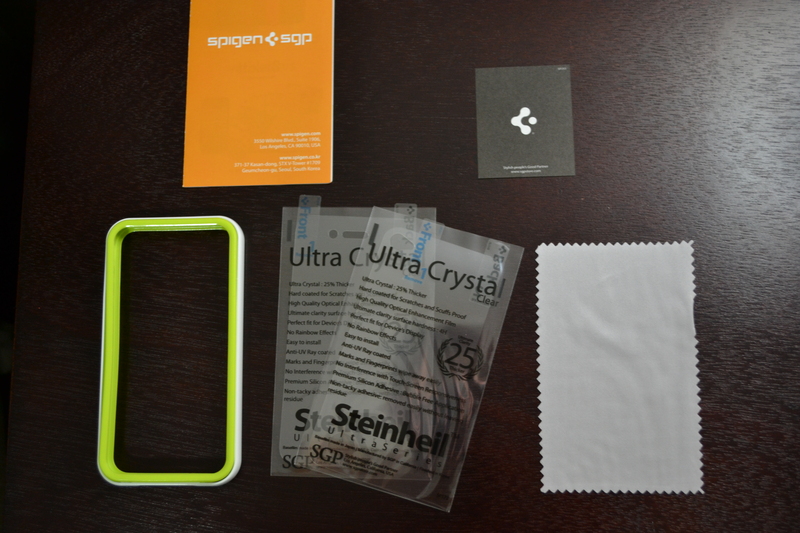 Included with the case is a Steinheil Ultra Crystal front LCD screen shield as well as an Ultra Crystal back shield and a Micro Fiber fabric cleaning cloth. As with all products from SGP you receive the warranty card which includes a serial number for your product that you can register on their site which can be used for warranty purposes if required. It is available in 8 different color options, five being solid colors with both the inner and outer pieces being the same color and three of them having a white outer frame. They have gone even a step further recently and are now offering the option to purchase either the inner silicon shell or outer polycarbonate shell in a variety of colors so you can mix and match to your preference. Keep in mind that purchasing the two pieces individually will not include the front and rear screen shields. 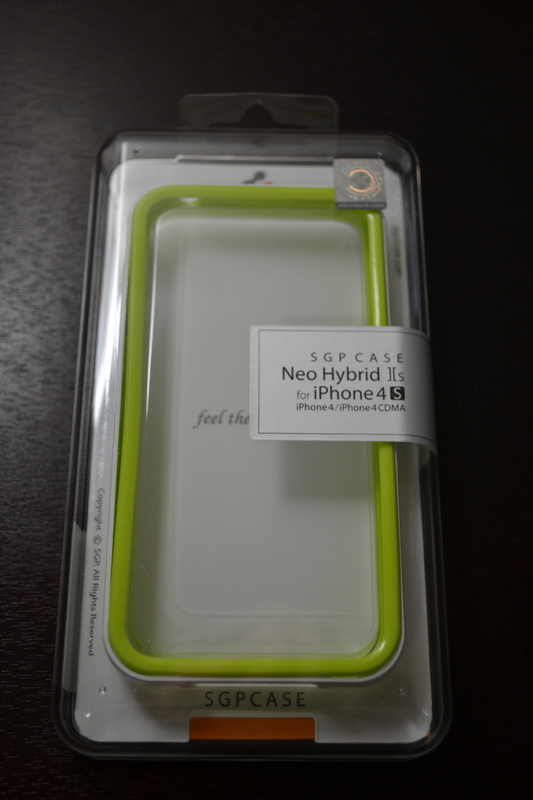 The design of this case is very similar to that of Apple’s bumper case that they offer for the iPhone. Well Apple’s case is a one-piece molded plastic and rubber design, this case features a two-piece design; the first being a silicone enter followed by a poly carbonate outer shell that holds the two pieces together firmly. Well some may view this as a minimalist approach to protection, someone to be able to still enjoy the beauty of the phone well protecting it at the same time. The Neo Hybrid 2S does just that. It is very comfortable to hold in the hand and found myself many times forgetting that I even had a case on at all. The inclusion of a front and rear shield also allows you to protect as well as show off the beautiful design of the phone. It features precise cut outs for the dock connector as well as the sleep wake button, headphone jack, speaker and microphone. One issue I had in regards to the cutout was that the headphone jack was too small for my L-shaped Beats Solo headphone connector. I was disappointed that I was unable to use the headphones in conjunction with this case as I use these headphones on a daily basis with my iPhone. I would have liked to have seen a larger cut out to be able to accommodate all headphone jack sizes. The inner silicon provides a raised lip on both the front and back all around for a nice lay on the table design silicon/polycarbonate combination will provide some shock protection from drops that could happen should it hit the corner, but will not provide protection from cracking the glass on the front or back, the inclusion of the front and back shields protect from scruffs and scratches from every day use. To some, this may be looked at as a deciding factor on whether or not to purchase, but by them including a front and rear screen shield, it should help ease your mind. 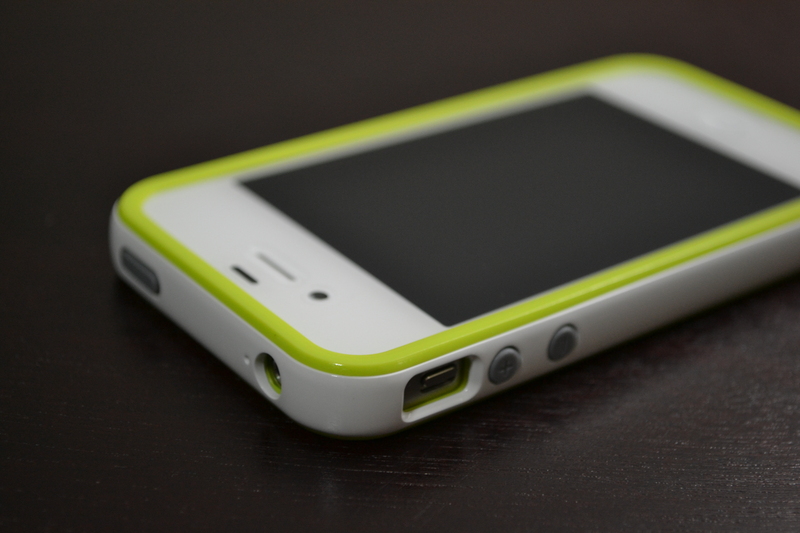 Aside from the headphone jack cutout not being large enough, I had nothing but a positive experience using this case. Using this on a typical day-to-day use, I had no worry that I was going to damage my phone, which in the case of it hitting the floor and shattering the screen, but not many cases will protect from that. 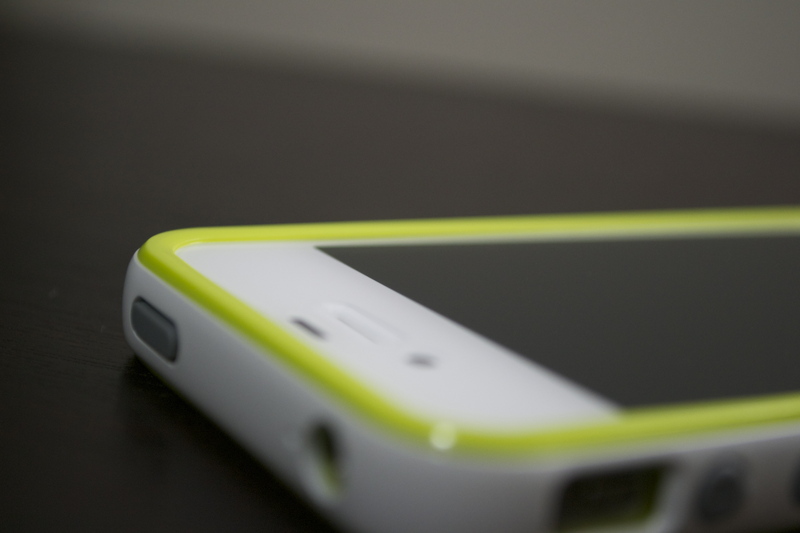 Spigen SGP has done an excellent job creating a quality product as well as including extras and providing different color options for an overall great user experience. Apple announces “It’s almost here.” event for September 12th! 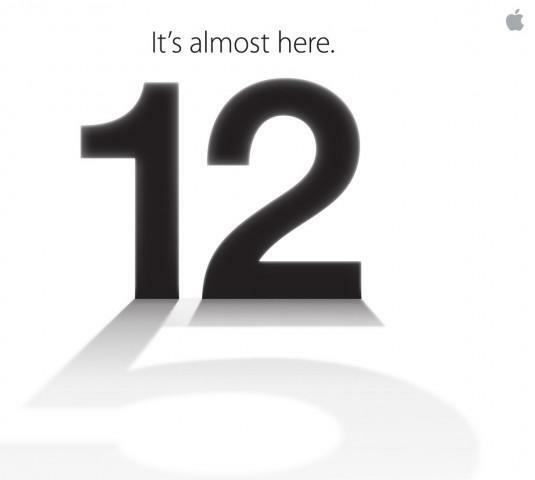 Apple has finally announced it highly anticipated event set to debut the new iPhone 5, on Wednesday, September 12. The event is being held at the Yerba Buena Center in San Fransisco and will begin at 10:00 am PST/12:00pm CST / 1:00pm EST. We will be updating you with information about the new information Apple is set to unveil. Stay tuned! Next week can’t come soon enough! *Note the ‘5’ shadow that underlines the 12th. 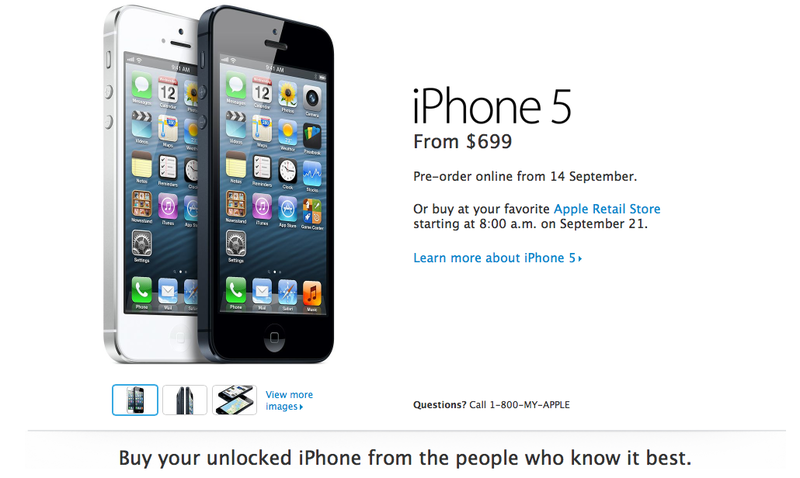 This gives a pretty good indication that the next iPhone will indeed be called the iPhone 5. 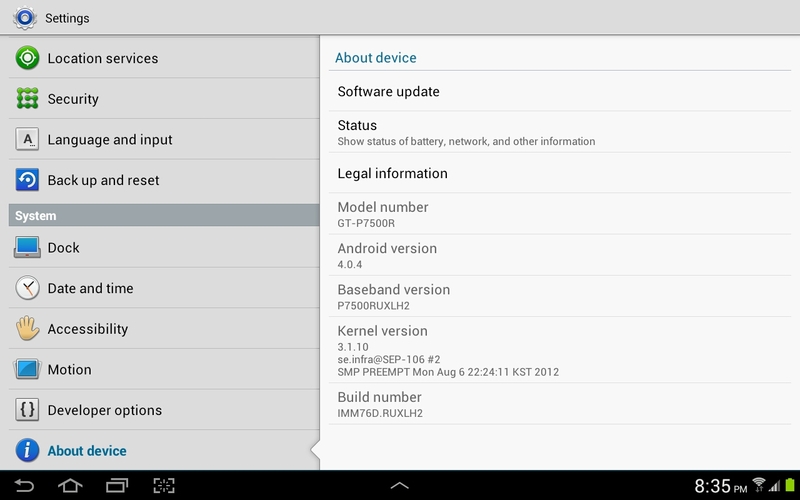 Rogers Samsung Galaxy Tab 10.1 OTA update to Android 4.0.4 ICS now available! The long awaited update from Android 3.2 Honeycomb to Android 4.0.4 Ice Cream Sandwich for the Rogers Samsung Galaxy Tab 10.1 has arrived. You can find the update by going to Settings > About Device > Software Update. You will want to make sure that your connected to Wifi as the download is approximately 230 mb. The update offers some visual changes along with updates to various Samsung applications. The most notable change is the tablet is much more fluid. Whether Samsung will upgrade the tablet to 4.1 Jellybean is unknown, but we can only hope. 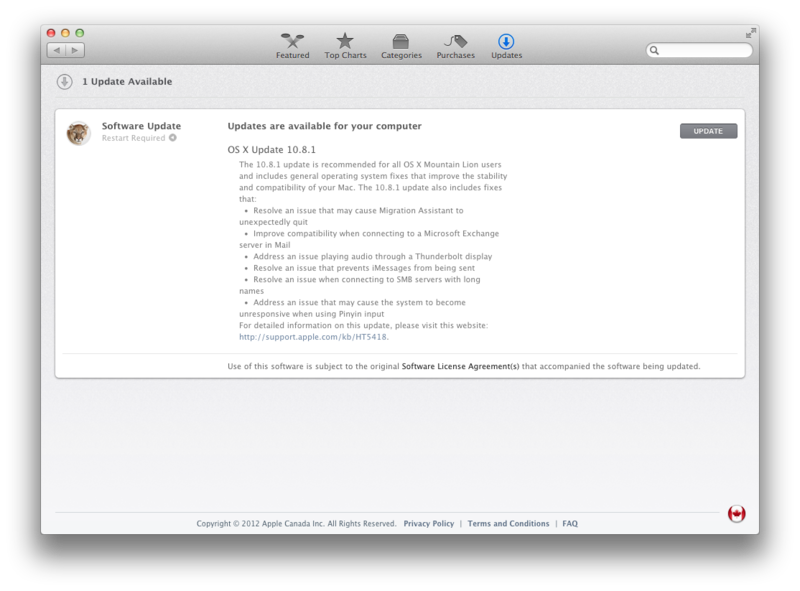 OS X 10.8.1 update now available! Whether or not this includes an update to the battery issues that the Macbooks have been suffering which causes the battery to drain much faster isn’t directly included in the list but may be contained in their list of “stability and compatability of your Mac”. I will keep you updated as to if it fixes it or not. UPDATE 9/3: Since updating to 10.8.1, I haven’t noticed much of an increase in battery life, if any. Hopefully 10.8.2 will include this.